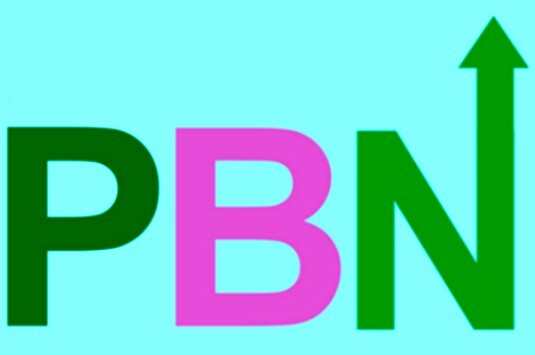 I'm looking for 80-100 PBN / Web2.0 blogs. The links must be placed on the blogs that have recent Google cache. Blogs are to be on different IP addresses. Please, send me your offers with examples!!!!!!! Please, do not spam me with other unrelated offers or if you can not fulfil the task requirements. In both cases, you will be flagged as spam. i can do it manually submission on web 2.0 pbn .send me site list asap. i can start work. i shall create 40 unique ip and unique domain based and unique content based 80 web 2.0 blog. the articles will be re write by a seo keyword based software. hi bro, i am a seo expert and lot of experience. i can do it manually better than other. so pls order now. check my service and inbox me. i will provide you 30 web2.0 blogs backlinks in a different high authority site. i have years of experiences on seo .i have so many project completed .i will only receive payment if i satisfy you by my work.i will be grateful to you if i get a chance to work with you.just tell me what you need as proof .